The Old Quarter is a longstanding metropolitan area outside the Thang Long royal citadel. Located in the Hoan Kiem district, The Old Quarter has the original street layout and architecture of old Hanoi. It focuses the handicraft activities and all trade, which formed into many specific trading streets and created a separate tradition of urban residents. 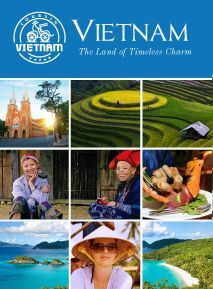 Today, the Old Quarter of Hanoi is an attractive destination for those who want to visit this city. At the beginning of the 20th century, Hanoi consisted of only about 36 streets. Each street had merchants and households specialized in a particular trade, such as silk traders, metallurgy, food, etc. Nowadays, although some streets do not keep traditional crafts, but also focuses on selling a specific trading commodity. In the old quarter area, there are also many ancient historical sites including old houses, temples, pagodas and assembly halls. 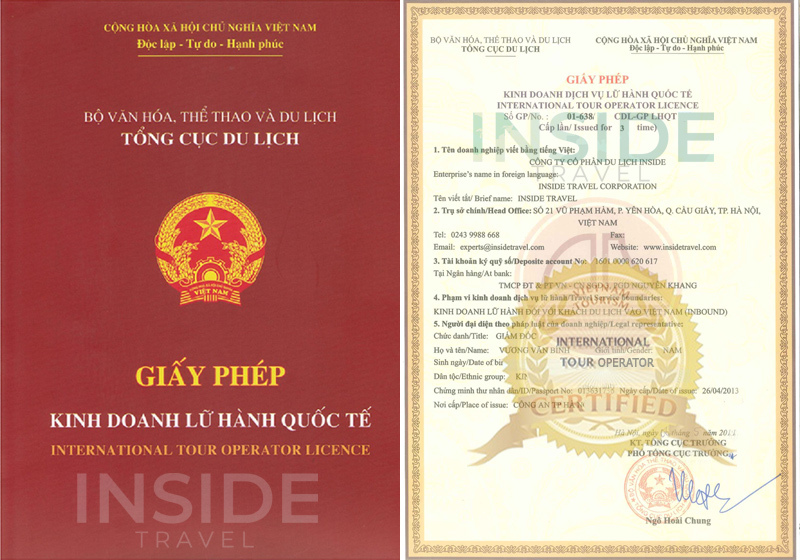 Two best ways to visit Hanoi Old Quarter are walking and hiring cyclos – a special traditional vehicle in Vietnam. The most famous characteristic of the Old Quarter is trade village. Craftsmen from trade village gather around Thang Long. The merchant ships can go to the center of city to exchange merchandise, which makes the trade village become develop. The products become the name of street with the word “Hang” on the front. A further characteristic of the Old Quarter is the ancient architecture. The old house is mainly the tube, inclined roof. The ancient house and the roof went on painting and poetry. These houses were built in the century of XVIII-XIX. In the Old Quarter, there have many ancient historical sites, including temples, pagodas and assembly halls. The Old Quarter has some markets such as: Dong Xuan-Bac Qua, Hang Da, Hang Be market.